Don’t count the days, make the days count! 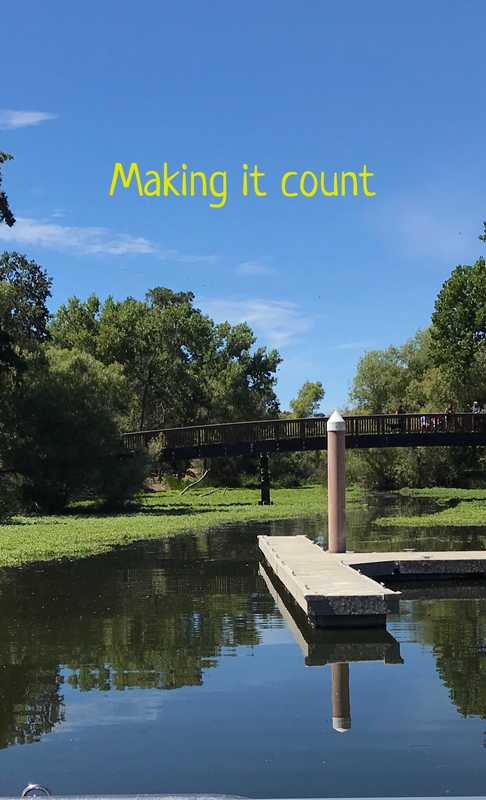 How did you make it count today? Previous PostPrevious Grow through …..